Welcome to Boingo Graphics! 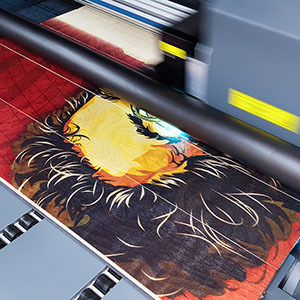 We are a full service commercial and digital printing company located just minutes from Uptown Charlotte. 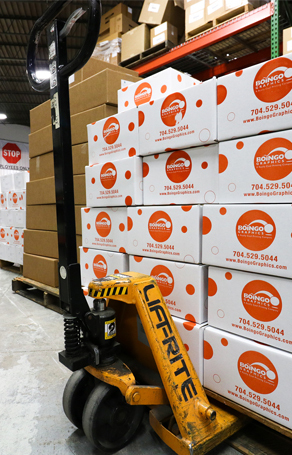 We operate from a 24,000 square foot facility and provide commercial printing services in the Charlotte, North Carolina business community. In that time we have evolved to offer an ever expanding portfolio of printing services to help our clients communicate creatively and effectively with their intended audience. 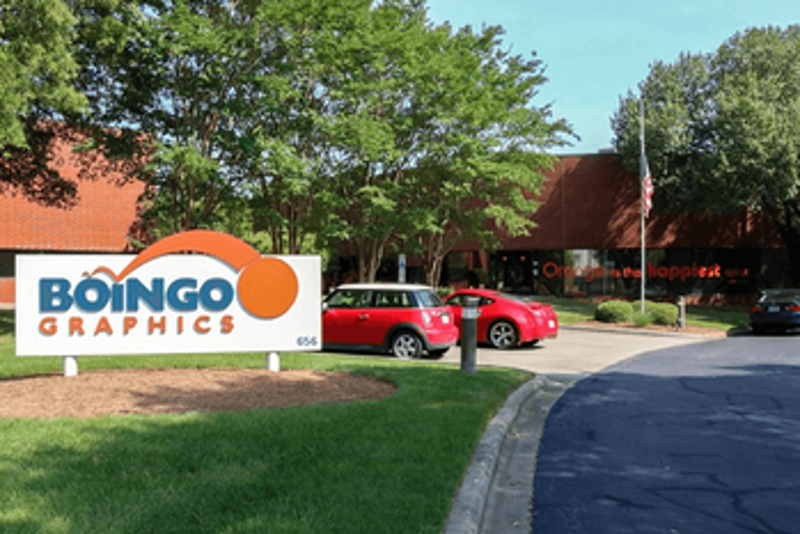 From brand management to all of your marketing and print solutions needs, if you are looking for commercial printers in Charlotte NC, Boingo Graphics has got you covered. From concept to completion, our highly trained team of technical experts will help you through every step of the process. Boingo Graphics is committed to providing customers with a unique range of complete, scalable, and practical printing solutions. 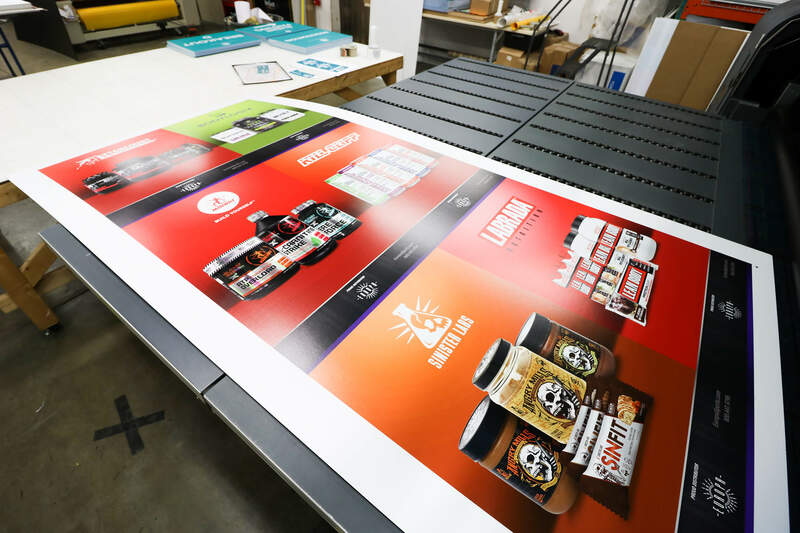 We offer a wide range of digital and commercial printing services, from marketing collateral, direct mail, display graphics, banners, and much much more. 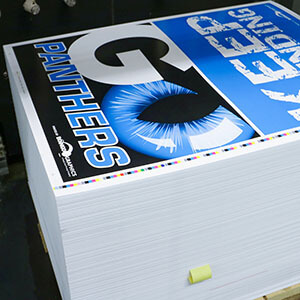 By combining creativity, innovation, and years of experience, we create high-end commercial print projects that will capture your audiences' attention. 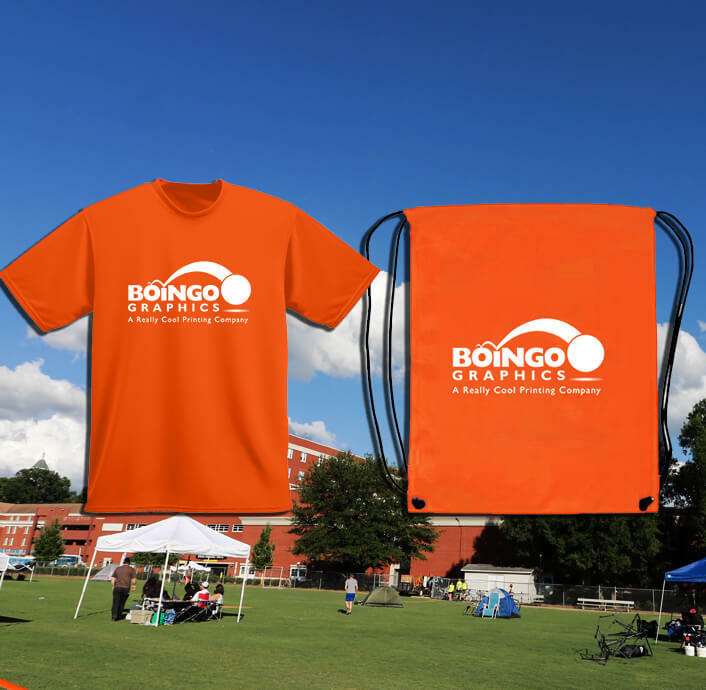 Contact Boingo Graphic's Charlotte Printing professionals today to find out how we can give you the individual attention and expert advice to help you prepare and execute on your next printing project. At Boingo Graphics, sustainability is part of our job. We are proud of the steps we take every day to reduce our environmental impact. We recycle tons of paper on a daily basis, we also take care that only water soluble and biodegradable solvents are used. We owe it to our customers and our community to produce work in a way that does not harm the environment. We are happy that we are able to purchase carbon offsets for the electric power we use. Partnering with Renewable Choice Energy, we invest in wind power as a carbon-alternative energy source. Since 2010, Boingo Graphics has been an EPA Green Power Partner, highlighting our commitment to the support of better ways to produce power in the future. Plyler Paper Partner for full scale recycling program including paper and corrugated material. EPA Green Power Partner since 2010. Partner with Renewable Choice Energy, investing in wind power as a carbon alternative energy source. Nominated in 2015 for Mecklenburg County's Wipe Out Waste Ambassador Business Recognition Award. Nominated for Sustain Charlotte's 2016 Waste Reduction Award. As a non profit business printing company, our goal is to provide a platform for charitable organizations to receive the benefits of technology enabled printing and to share the knowledge we have gained from working with over 90 non profits to efficiently communicate with their intended audience. By empowering members with today’s print buying technology they will become more effective in their mission to help the community.